Donna lives in Mount Gambier, South Australia where she holds the role of Manager Tourism and Economic Development. Donna has a passion for regional Australia and the opportunities our regions have through the development of strong visitor economies. Donna has a strong background in International Trade, Economic Development including Investment Attraction gained in both State and Federal roles. She led the New Zealand Trade team for Austrade in New Zealand and held the Pacific and New Zealand desk for the Queensland State Government. 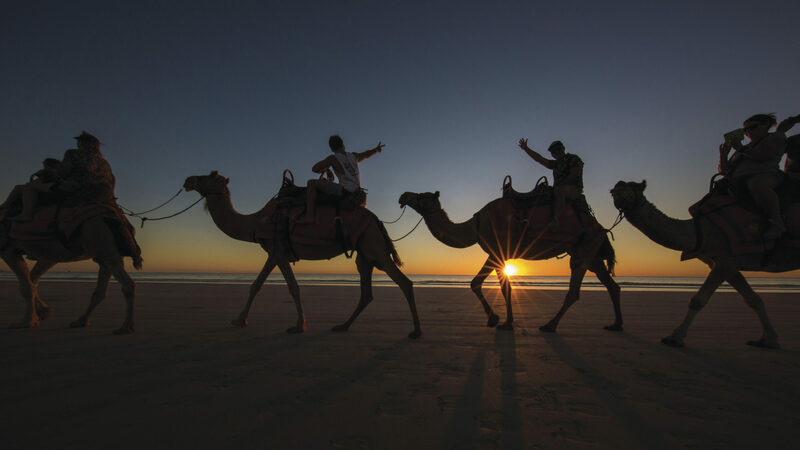 Her experience in tourism has been gained in both government and private sector in New Zealand, the Pacific and Australia has given her a breadth of understanding of the opportunities and challenges faced by businesses in the tourism industry. In recent years she decided to become involved at a local government level in regional Australia and hasn’t looked back. 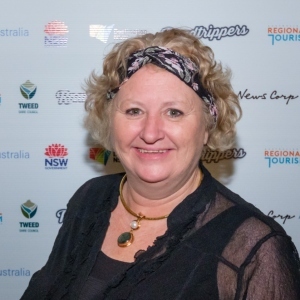 She is looking forward to serving on the Board of Australian Regional Tourism to ensure the importance of our contribution to the regional and national economy is recognised by State and Federal Government decision makers and the Regional Visitor Economy is integrated into all strategic plans at all levels of government.